Tesla Motors (Ticker: TSLA) main business idea is to design, develop, manufacture, and sell electric cars. Roadster was the first car, but the main product in 2014 is Model S. They are currently developing more models, including the larger Model X and smaller Model III. To increase revenues, Tesla has several smaller products and services, include selling powertrain components to other car manufacturers. The company was incorporated in July 2003 by the then CEO Martin Heberhard and Marc Tarpenning. Elon Musk, who became CEO in 2008, joined Tesla in April 2004 as the main investor. In June 29, 2010, Tesla became a public company and trades on the NASDAQ stock exchange. No cash dividends will be paid in the near future. 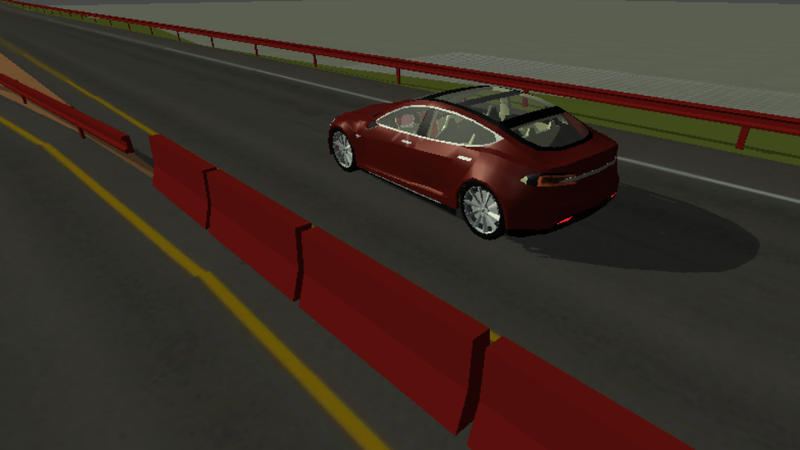 ...and while you are waiting for the stock to increase you can always test my Tesla Simulator!